Are you interested in installing a water feature in your yard in the Upper Valley, or the tristate area (NH, VT, ME), but are concerned about the safety and liabilities of having a pond? Or are you apprehensive about taking on the responsibility of maintaining a full-fledged ecosystem? Well, we have the answer for you. 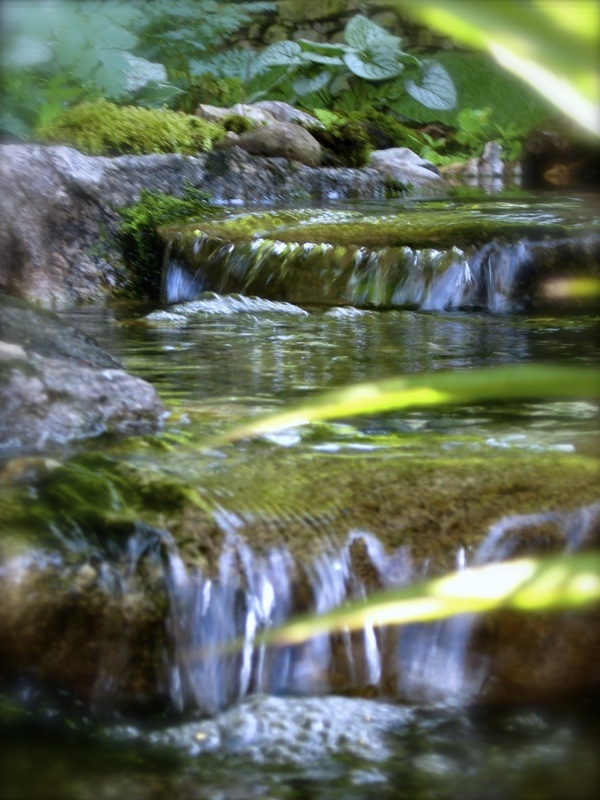 The disappearing Pondless® Waterfall. Waterfalls and stream without the pond for your Grafton, Hanover, New London, Sunapee, & Concord (NH) yards or place of business.